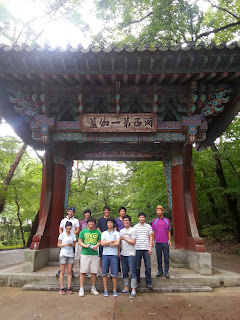 On August 20 to 21, 2012, the member of structural design Lab. went 'Maltijae' forest lodge for membership training. 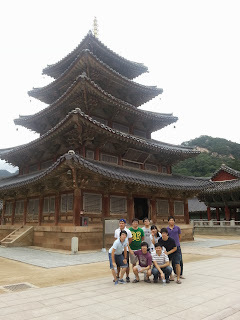 They climbed Mt.Songni and visited Beopjusa(Temple). A left hand side picture is 'Palsang-jon Hall' in Beopjusa, the 55th national treasure of Korea. And another is the entrance of Mt.Songni.